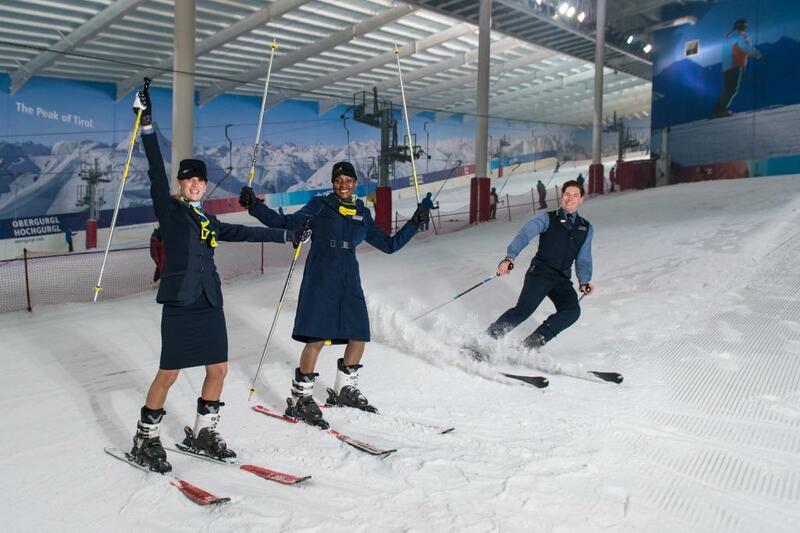 Skiers looking for the best way to travel to the slopes can start planning their winter adventure with Eurostar. The high-speed passenger rail service linking the UK with mainland Europe opens sales for its popular service from London St Pancras and Ashford International to the heart of the French Alps on 20th July 20161. 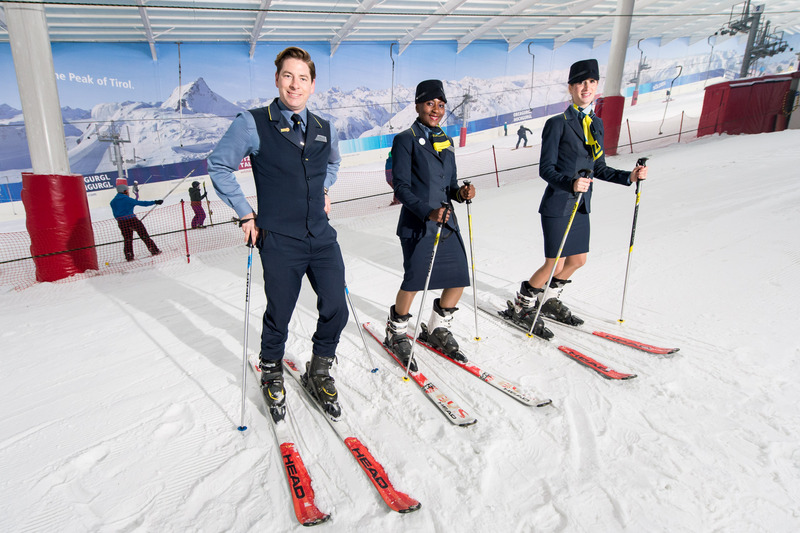 The day and night services direct to the French Alps offer a hassle-free start to the holiday, with passengers able to relax in spacious surroundings on board and make the most of the generous baggage allowance to carry plenty of ski gear – each passenger can take two suitcases plus hand luggage and skis or snowboards at no extra cost. The Friday overnight service gives winter sports enthusiasts an extra two days on the pistes, arriving in the French Alps on a Saturday morning to be welcomed by quieter slopes as other holidaymakers board their coach transfers to and from airports. Alternatively, the Saturday daytime service allows passengers time to sit back, relax and enjoy the view of French countryside as it turns from farmland to fresh snow. 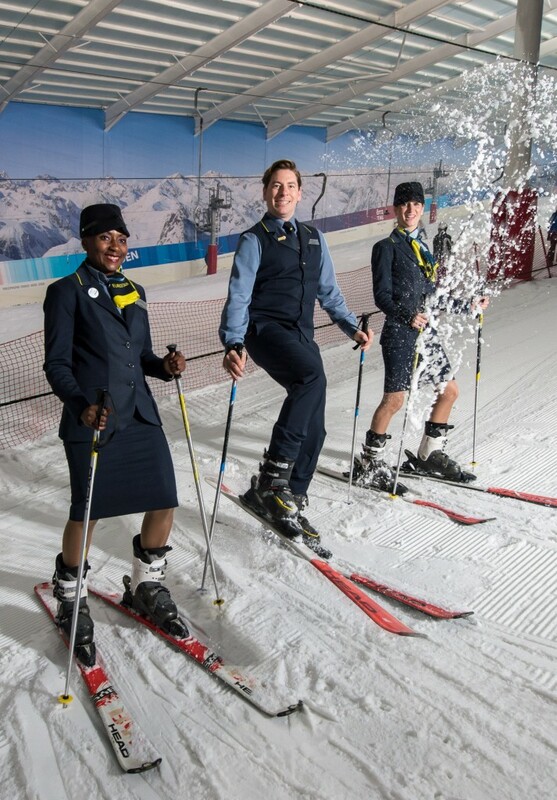 The 2016/2017 seasonal ski services will run weekly from 17 December 2016 until 8 April 2017 with return fares from £149. Top resorts including Courchevel, Meribel, Tignes, Les Arcs and Aime-la-Plagne2 are all just a short journey from the station. Tickets are available from eurostar.com or by calling 03432 186 186, at Eurostar stations or from travel agents. The current timetables are shown below and are subject to change. Eurostar is the high-speed train service linking St Pancras International, Ebbsfleet International, Ashford International, Paris, Brussels, Lille, Calais, Disneyland Resort Paris, Avignon and the French Alps.